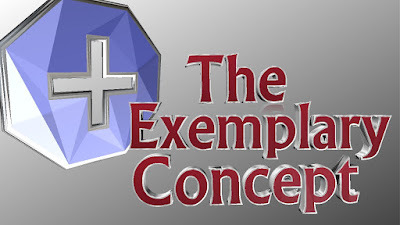 We will be airing live tomorrow with our host from "The Exemplary Concept". The topic will be "Defining Man's Needs". What God says your needs are may be quite different from what you have been taught. This failure can greatly affect the relationship between you and God, your wife and family, and others. We would love for you to join us tomorrow. Tune in to the Exemplary Concept @ 9 PM CST, 10 PM EST, and 7 PM PST.